In the recent posts, we have been going through the installation of deep learning framework like Caffe2 and its dependencies, such as CUDA or cuDNN. In this post, we will go few steps back to the very basic prerequisite of setting up a GPU-powered deep learning system: display driver installation. We will specifically focus on NVIDIA display driver installation due to the pervasiveness and robustness of NVIDIA GPUs as deep learning infrastructure. Before proceeding to the installation, let’s discuss some key terminologies related with the use of NVIDIA GPUs as the computing infrastructure in a deep learning system. 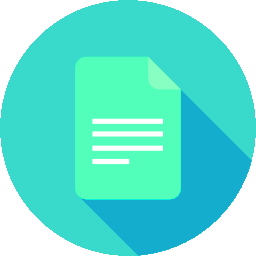 GPU: Graphical / Graphics Processing Unit. A unit of computation, in a form of a small chip on the graphics card, traditionally intended to perform rapid computation for image / graphics rendering and display purpose. A graphics card can contain one or more GPUs while one GPU can be built of hundreds or thousands of cores. 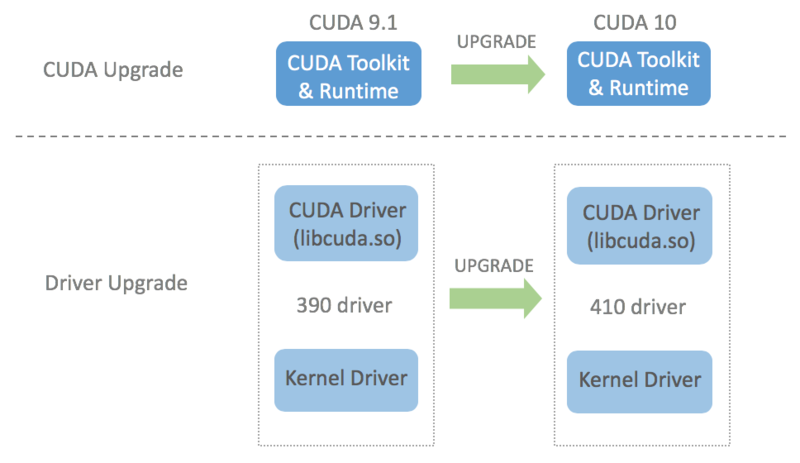 CUDA: A parallel programming model and the implementation as a computing platform developed by NVIDIA to perform computation on the GPUs. 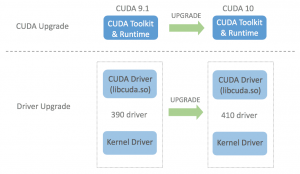 CUDA was designed to speed up computation by harnessing the power of the parallel computation utilizing hundreds or thousands of the GPU cores. CUDA compute capability: A number that refers to the general specifications and available features especially in terms of parallel computing methods of a CUDA-enabled GPU. The full list of the available features in each compute capability can be seen here. This entry was posted in Linux and tagged CUDA, GPU, NVIDIA on May 7, 2018 by Tech Admin. If you are doing deep learning AI research and/or development with GPUs, big chance you will be using graphics card from NVIDIA to perform the deep learning tasks. A vantage point with GPU computing is related with the fact that the graphics card occupies the PCI / PCIe slot. From the frugality point of view, it may be a brilliant idea to scavenge unused graphics cards from the fading PC world and line them up on another unused desktop motherboard to create a somewhat powerful compute node for AI tasks. Maybe not. This entry was posted in Linux, Technical Notes and tagged GPU, NVIDIA on March 29, 2018 by Tech Admin.